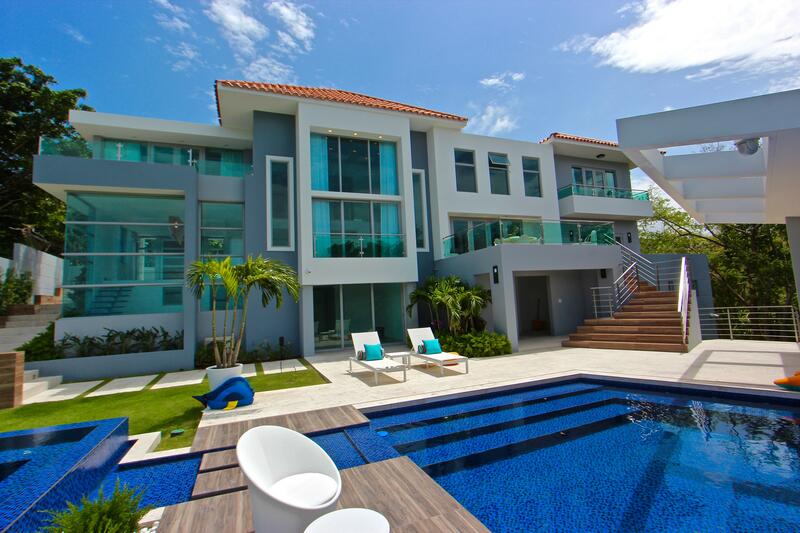 Size: 2,500 sq. 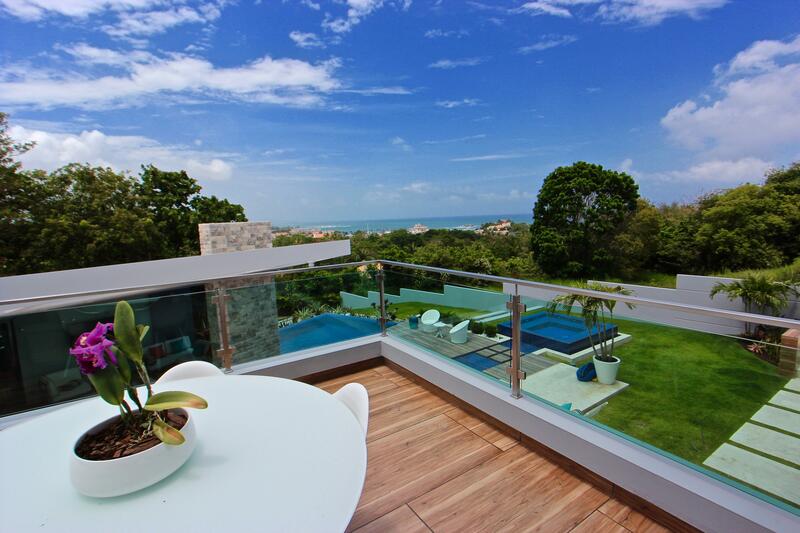 ft. "approx"
One level home in The Views at Palmas del Mar resort. Nice, open layout, ideal for entertaining. High lot with great cross ventilation. This home has many extra amenities such as; covered terrace, extended kitchen, inverter a/c's and more... Please contact us for a private showing.